Hospital is providing Orthopedic services since its inception in 1996. 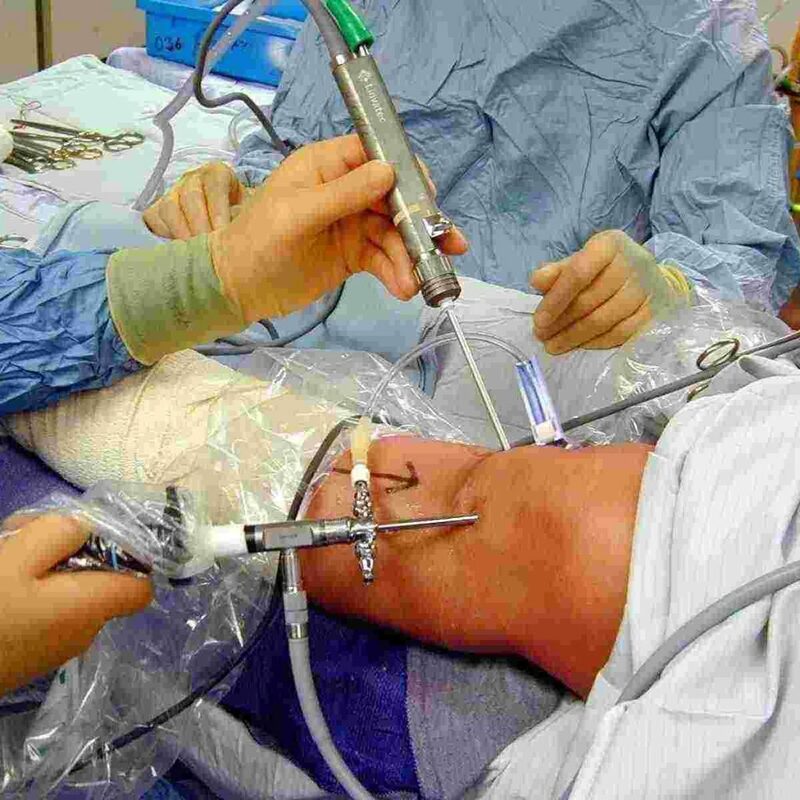 Department is to deal with all kinds of orthopedic surgical procedure of trauma including old trauma complications. Knee & hip replacements & arthroscopic procedures, limb deformity correction & for non-healing infected fractures & wounds and diabetic foot. Knee & hip prosthetic Surgery includes modular 7& custom mode prosthesis. All kinds of trauma management including its complication. Hand & foot injuries including tender & nerve injuries. Key hole surgical procedures for the joint problems. Pain management services & personalized physiotherapy services. Modular Operation Theater in the hospital with all the latest life support backup in OT & ICU. Latest generation of imaging technique for OPD & for operative procedures.